Minister of Defense of Maldives has dismissed the controversy surrounding Indian helicopters in Maldives as hearsay and political hype. The two choppers donated by Indian are used as sea ambulances, and Indian military personnel are stationed in Maldives to operate the choppers. 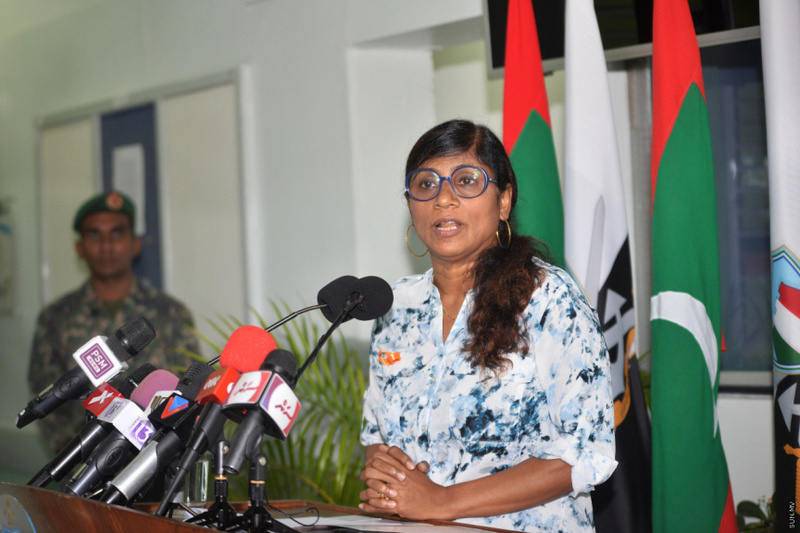 Speaking during an interview to RaajjeTV last Wednesday night, Minister of Defense, Mariya Ahmed Didi dismissed the controversy surrounding the choppers and the presence of Indian military personnel in Maldives to operate the choppers as political hype. Mariya asked if the Indian military personnel stationed in Maldives to operate the choppers may possibly be engaged in spying. Mariya did not provide a direct answer, and said this was not the age where intelligence community gathered information in uniform. “I think this is all just political hype. That officers in military uniform are spying here,” said Mariya. The Defense Minister expressed confidence the Indian military personnel are not spies. She said that India was the world’s leader in information technology, and that a country well-versed in information technology sending officers in uniform to spy on another country seemed implausible. “Maybe it’s in reference to how intelligence reports are presented in Maldivian courts. This seems similar to comments by [former President] Yameen’s administration. This is not the type of talk anyone with any education will engage in,” said Mariya. She said that those who allege the Indian military personnel in Maldives are spies were people who lacked the capability “to distinguish ground from sky”, and that those who gave credit to such allegations were also people who lacked the capability “to distinguish ground from sky”. 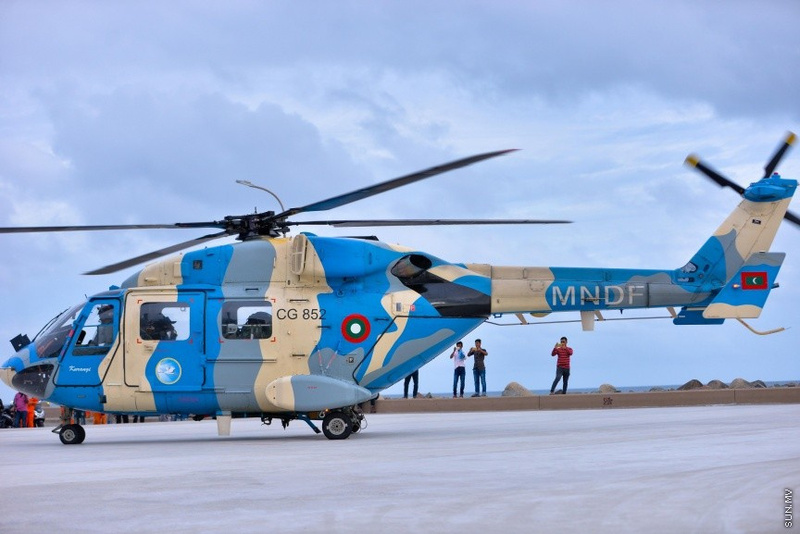 Mariya said Maldives needed the two choppers to transport patients during emergencies. Mariya was also asked about reports by several Indian news agencies this week that the Indian government has offered Maldives USD 1 billion in low-interest loans in exchange for allowing permanent deployment of Indian military personnel in Maldives. 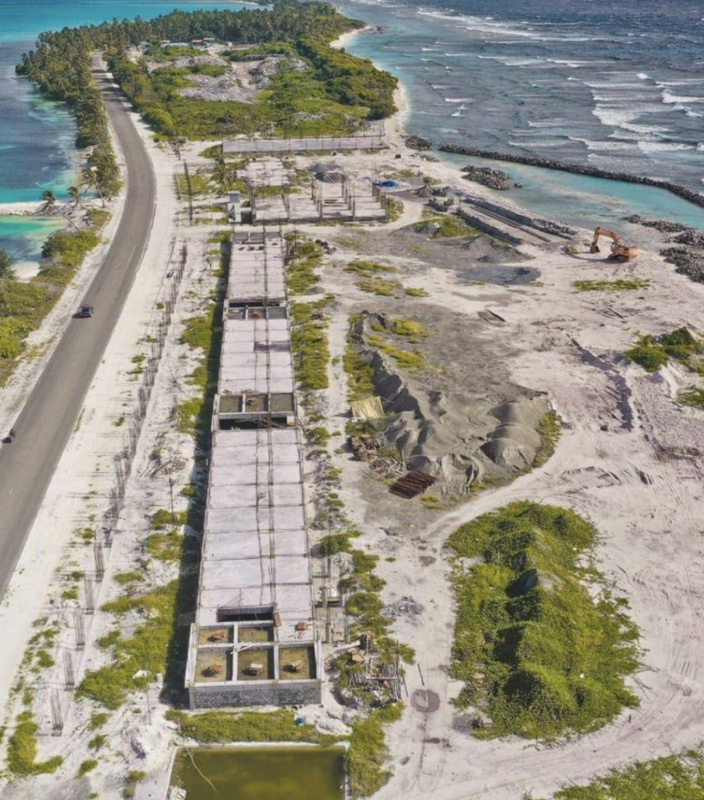 Police training school under construction at Hithadhoo, Addu City by the Indian government. She dismissed the reports too as “such useless talk”. Mariya said that India did not need a military base in Maldives because Indian navy ships could reach Maldives in less than 10 hours. “I don’t see any need for them to come here and establish a base here, because they are so close, geographically,” said Mariya. She dismissed it all as political hype designed to undermine the new administration’s efforts solve the country’s debt issue.